What better way to ring in the Year of the Snake than by partaking in one of the hottest trends of the season? 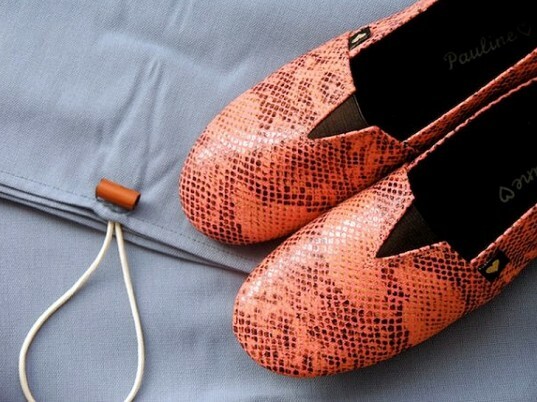 No need to harm any animal, slithering or otherwise, to get your reptilian fashion fix, however. There are plenty of reasons—and options—to go faux. Above, London designer Stefanie Nieuwenhuys created a "biomimetic" collection of corsets, floor-length evening dresses, rousers, and neckpieces by layering laser-cut wooden scraps onto fabric like reptilian scales. Stella McCartney’s scaly blouse only looks like snake leather. It’s actually made from 100 percent cotton jersey, which the vegan designer cut to create a wide boatneck, draped cap sleeves, and ruching at the hip that (kinda, sorta) resembles molting skin. A lightweight scarf to get you through the transitional months, the “Zoey” by Anika Dali offers a sophisticated python print for both work and play. Bonus: It’s fairly made in India. If you have to walk a mile in someone’s shoes, they might as well be these handcrafted Argentinean alpargatas by Pauline in Love. Besides packing plenty of style, these on-trend foot-cozies also support ethical labor through the Working World, a nonprofit that helps local craftspeople and independent factory owners bring their products to a larger market. Made from repurposed truck tarpaulins, Freitag’s “Hind” shopper comprises 648 pieces, laboriously hand-knotted to scaly effect. Another fun fact? 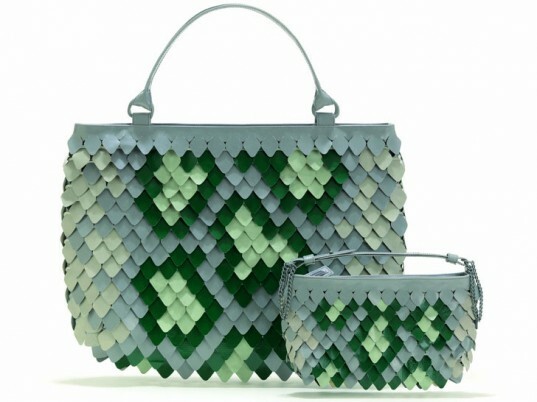 The bag gets its name from Ella Cora Hind, western Canada’s first female journalist—a tangential nod, according to the Swiss manufacturer, to the serpent that made an apple-chomper out of Eve. A cobalt toe-cap makes a bold statement on the faux-snakeskin “Nora” ballet flat by Cri de Coeur, a vegan-friendly shoe label that uses such cruelty-free materials as low-VOC polyurethane, 100 percent recycled Ultrasuede (derived from post-industrial polyester), and reclaimed wooden soles. 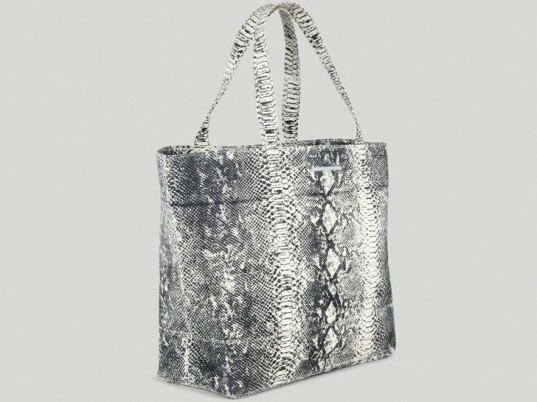 Stella McCartney’s faux-python tote isn’t just good news for snakes; it also benefits communities in Nairobi, Kenya, where it’s made. Part of Ethical Fashion Africa, a United Nations-backed program that works with bold-faced designers such as Vivienne Westwood, the bag features recycled tent-canvas fabric in 100 percent cotton. 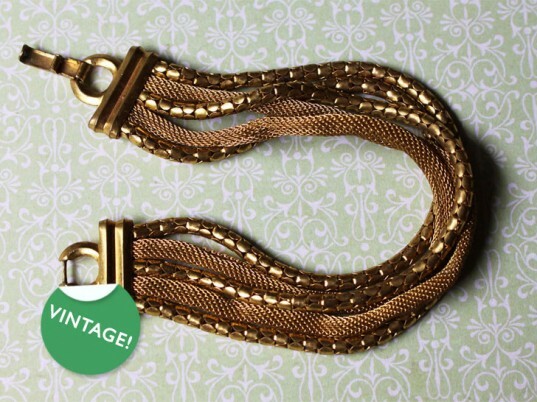 Available for a song, this vintage gold-tone bracelet features textured chains that gleam and writhe like reptilian forms. Another affordable vintage find, these vermillion studs offer an embossed faux-snakeskin design that’s as timeless as it’s wearable. Stella McCartney's scaly blouse only looks like snake leather. It's actually made from 100 percent cotton jersey, which the vegan designer cut to create a wide boatneck, draped cap sleeves, and ruching at the hip that (kinda, sorta) resembles molting skin. 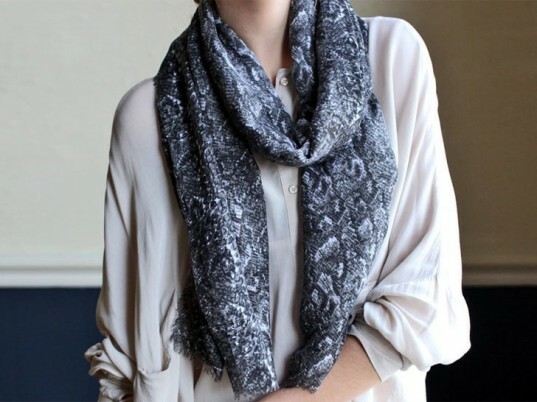 A lightweight scarf to get you through the transitional months, the "Zoey" by Anika Dali offers a sophisticated python print for both work and play. Bonus: It's fairly made in India. Made from repurposed truck tarpaulins, Freitag's "Hind" shopper comprises 648 pieces, laboriously hand-knotted to scaly effect. Another fun fact? The bag gets its name from Ella Cora Hind, western Canada’s first female journalist—a tangential nod, according to the Swiss manufacturer, to the serpent that made an apple-chomper out of Eve. 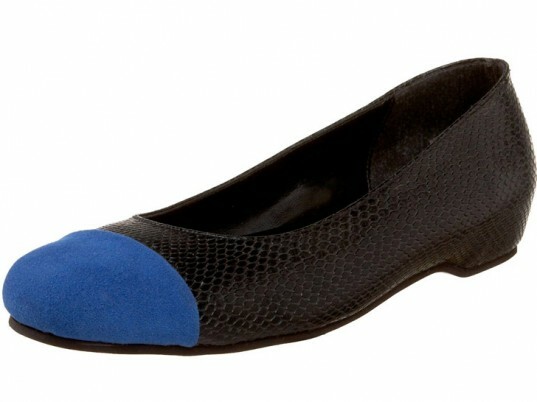 A cobalt toe-cap makes a bold statement on the faux-snakeskin "Nora" ballet flat by Cri de Coeur, a vegan-friendly shoe label that uses such cruelty-free materials as low-VOC polyurethane, 100 percent recycled Ultrasuede (derived from post-industrial polyester), and reclaimed wooden soles. 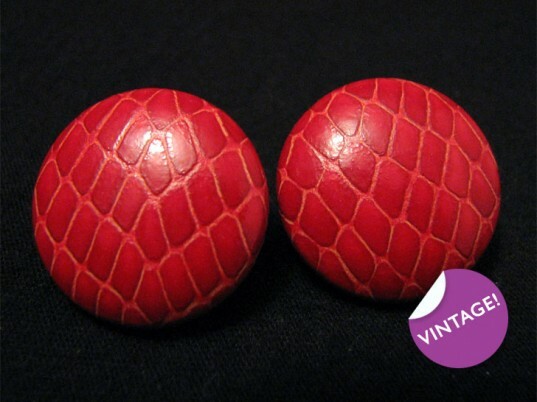 Another affordable vintage find, these vermillion studs offer an embossed faux-snakeskin design that's as timeless as it's wearable.